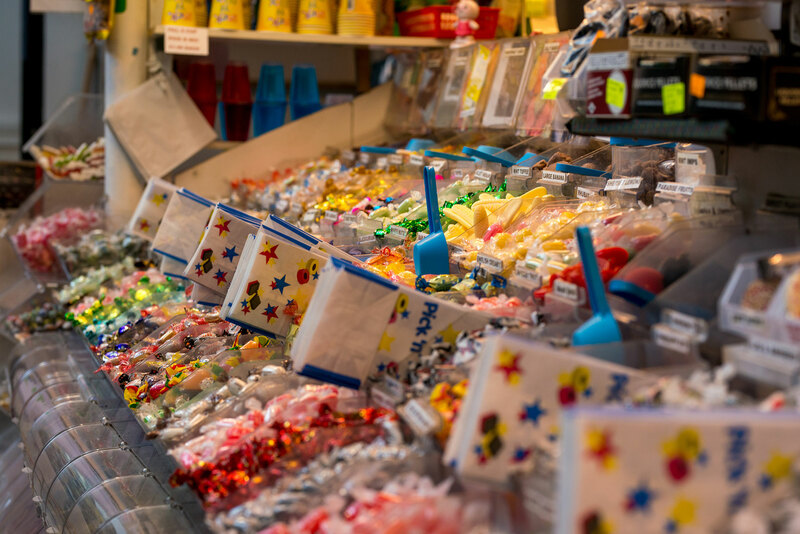 There’s bags of fun and flavour at Sunny Sweets where you can pick and mix your favourite chews, toffees, candies and chocolates to your heart’s content. Great for kids, large or small! And if you’re watching your waistline, try the large range of sugar free sweets, there’s something for everyone.